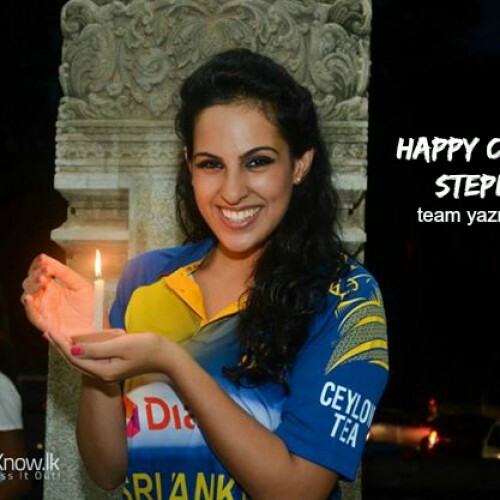 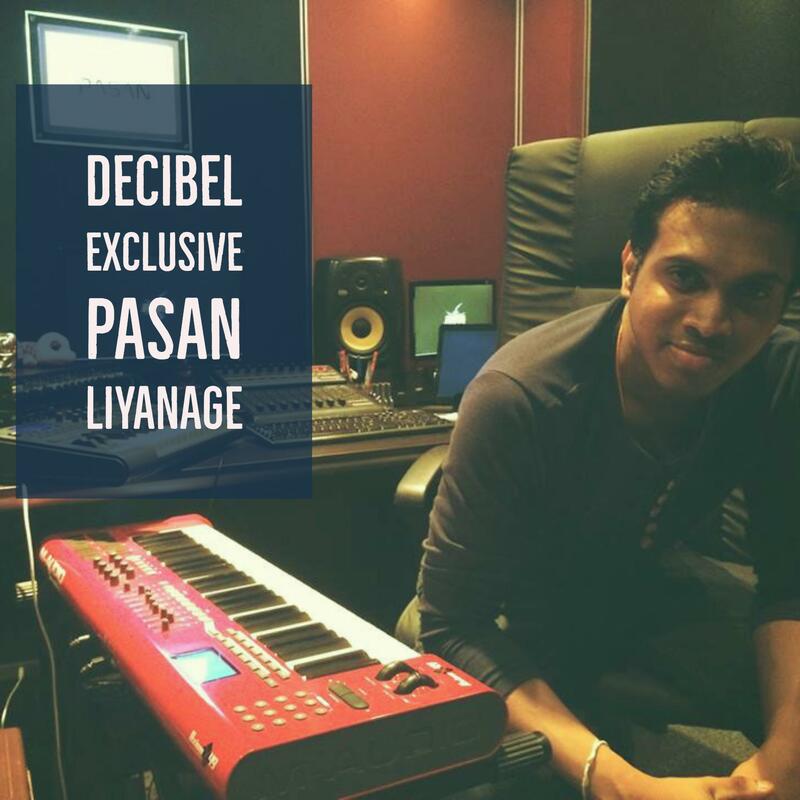 Pasan Liyanage has been a busy producer since the beginning of the year and after the release of his single ‘Visekari’ with Bachi Susan & Shiraz Rude Bwoy, we had to catch up with him to get the scoop on what he’s been up to and what fans can expect in the future. 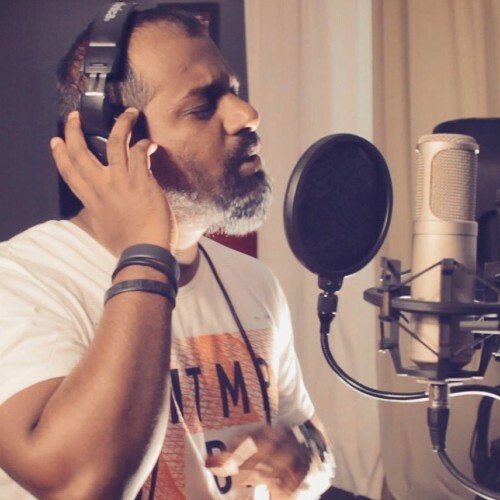 Not checked out Visekari yet? 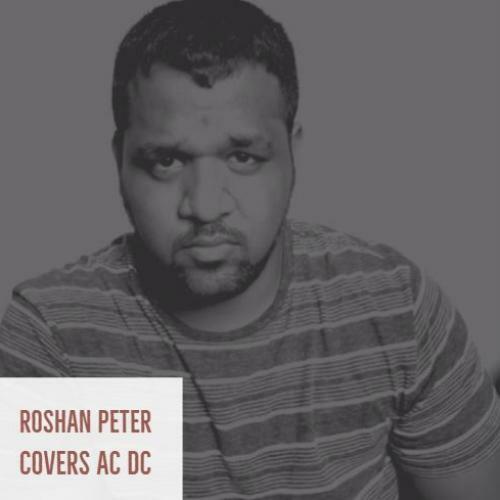 Roshan Peter (ex Fuzz Mechanix & Kross) just dropped this pretty neat, acoustic take of that AC DC classic, see how you dig.